In this issue of the PaymentEye e-newsletter, Ricky Lee, founder of currency comparison aggregator Find.Exchange, explores how planting the seeds of collaboration could harvest a lucrative future landscape for fintech startups and traditional financial institutions alike. Elsewhere, Craig Smith, Vice President of Customer Success at Amplience, analyses how retailers should respond to World Cup Fever, and David Beach speaks to Ripple’s Chief Cryptographer about bitcoin and the company’s changing strategy..
It’s coming home – but how should retailers respond? While you’d have to have been living under a rock to have missed the public’s reaction to the World Cup, how exactly have retailers responded? 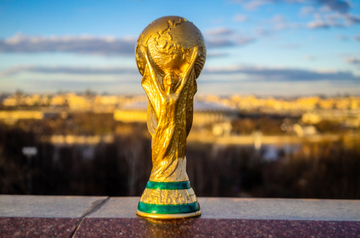 Craig Smith, Vice President of Customer Success at Amplience, talks to PaymentEye about World Cup Fever.